CHEYENNE, Wyo. (AP) — Hunting guide Mike Clark normally has more than 20 clients lined up each fall for trips deep into Wyoming’s western wilderness to shoot mule deer, prized by hunters for their size and impressive antlers. 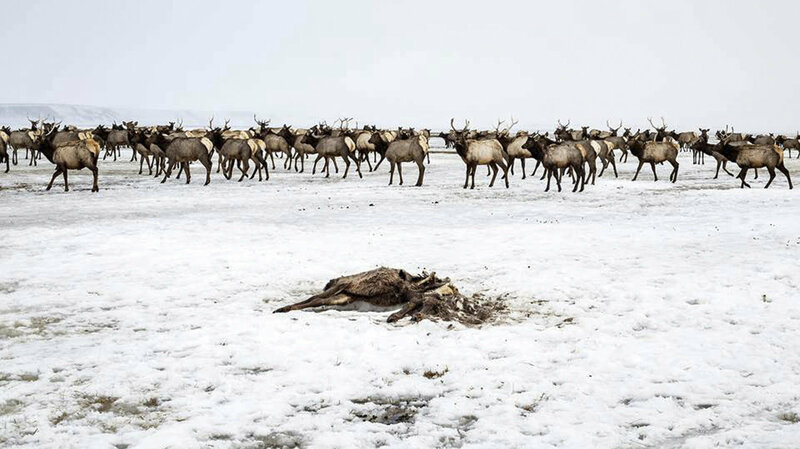 In one remote part of Wyoming’s backcountry where peaks soar to 11,000 feet, state wildlife managers documented the loss of all fawns they had been monitoring in a mule deer herd. 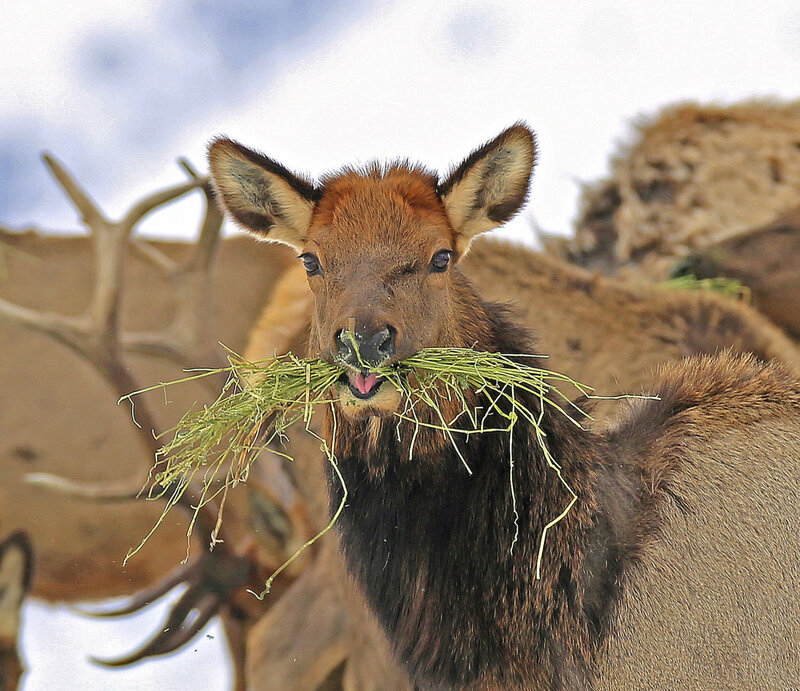 In Washington state, the number of elk hunting permits was cut drastically in some parts of the state where elk died in droves, said Brock Hoenes, statewide elk specialist with the Washington Department of Fish and Wildlife. The Utah Division of Wildlife Resources reported in October that the previous winter had decimated mule deer fawn populations in herds in northern and northeastern Utah, particularly in the Cache and South Slope hunting units. DWR officials set up an emergency feeding program to help the deer, but 70 percent to 90 percent of the fawns born during spring 2016 still died. For that reason, members of the Utah Wildlife Board lowered the number of hunting permits available for the Cache and South Slope units this fall. Despite the loss of fawns among northern herds in the state, Utah wildlife officials were nonetheless optimistic about this year’s deer hunting season overall as the number of bucks per 100 does is at or above objective for every deer hunting unit in Utah. There were 104,000 hunters spread across the archery, muzzleloader and general rifle hunts in 1996. Last year’s hunts drew 87,000 hunters. Story by BOB MOEN of the Associated Press | Utah segment contributed by St. George News senior reporter Mori Kessler.